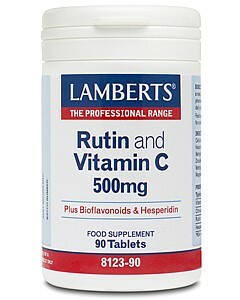 •	Contains a combination of 500mg of vitamin C and 200mg of bioflavonoids (including rutin). 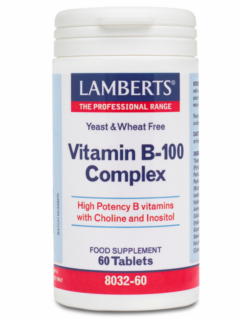 •	Are an ideal top up for those who find it is difficult to get enough vitamin C in their diet and feel they need a boost to their immune system. •	Bioflavonoids are a naturally occurring, organic plant pigment, they will act as an antioxidant to help protect you against free-radicals and some toxins. One of the richest sources of bioflavonoids are found in citrus fruits whilst rutin is a bioflavonoid found in the buckwheat plant. 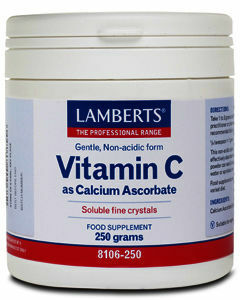 •	Vitamin C is an important anti-oxidant and free radical scavenger needed for tissue repair. 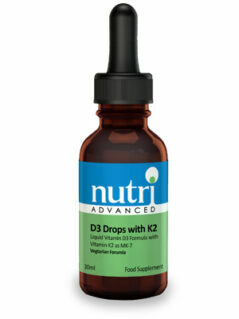 •	Bioflavonoids play an important role in maintaining the health of the blood vessels in the body. •	This is a particularly beneficial supplement if you are pregnant, a smoker, or are under stress as it will top up your vitamin C levels and help to keep you on top form! Cellulose Tablet Coating (Hydroxypropyl Methylcellulose Cellulose Colours: Titanium Dioxide & Iron Oxide) Hydroxypropyl Methylcellulose Stearic Acid Silicon Dioxide Magnesium Stearate. 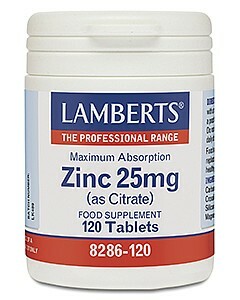 1 to 2 tablets each day with a meal.